Marina Abramovic's research in Brazil started in the late 1980’s. 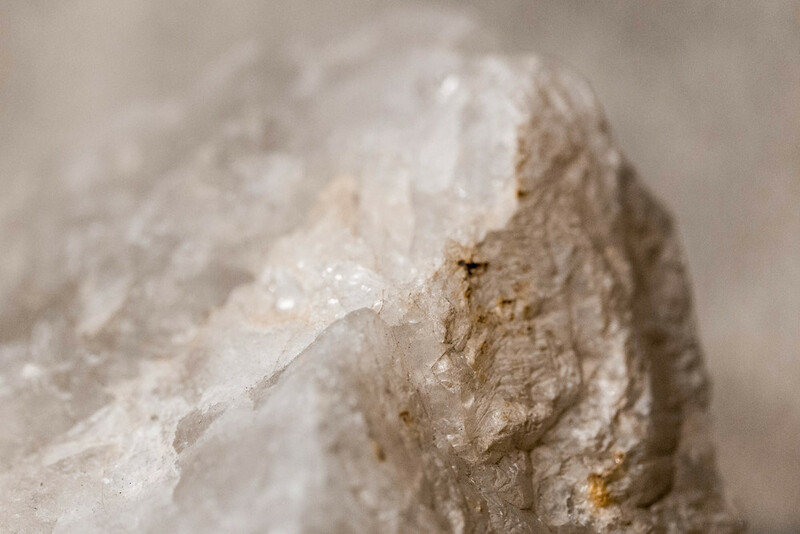 Since 1989, Abramovic has visited Brazil numerous times studying crystals and precious stones, and their influence on the human body and mind. Geological formations inspired Abramovic to use this powerful material to create Transitory Objects, on view at her retrospective at Terra Comunal + MAI, as well as sculptural pieces that serve as furniture – such as chairs and beds – to be used in the Abramovic Method. Marina Abramovic often uses science as a metaphor and calls crystals computers - she even has a work with the word 'cinema' in its name [Crystal Cinema, 1991]. How are they similar to machines in processing data? I'd also like to know more about their chemical and atomic structures. Rocks and minerals have within themselves a topological structure. Such geological dimension is highly mediated by time, its passing forms rocks and minerals. Can you please comment on passage of time and rocks? 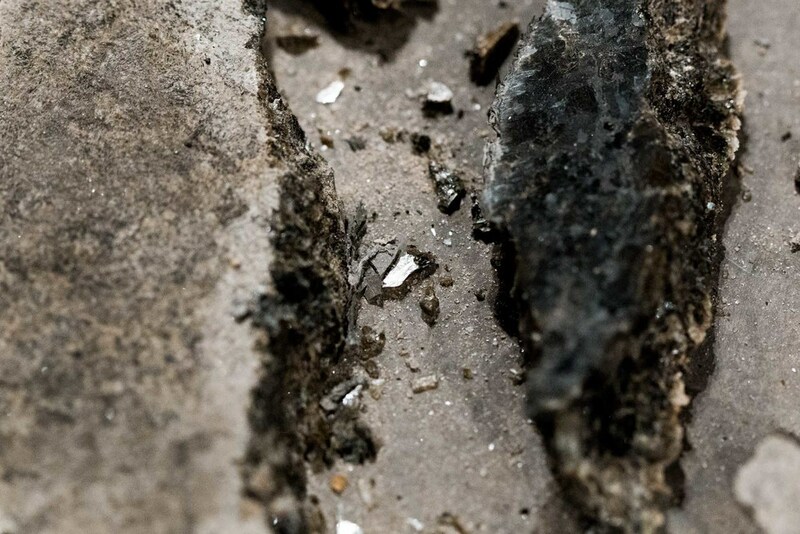 Time is an essential factor in the process of formation of rocks and, coincidence or not, most of Marina's works have time as one of their main elements. Time is stretched in a way as a driver for the transformation of the body and of space. A stone is also the transformation of liquid matter into solid matter through the action of time. 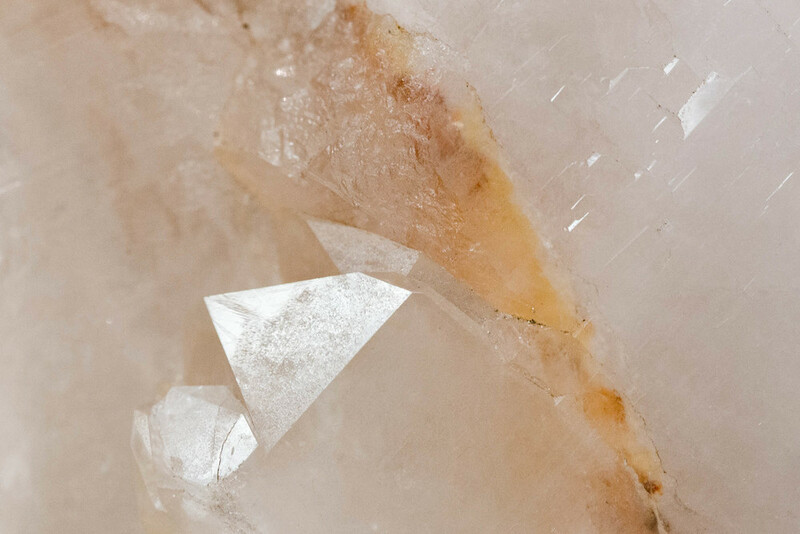 Crystals form by fusion, pressure, and temperature change of fluid substances and minerals found in rocky areas. When they start solidifying, they "copy" the atomic structure of the ore they're in contact with - for quartz stone, it's silicon. Thinking of stones as computers is also about the quantity of underground information they bear due to their geological formation process, which can take thousands of years. In addition to these Transitory Objects that can verge on therapeutic, there are sculptures made of crystals and rocks. One undeniable appeal of this sort of stone is aesthetic: shape, color, texture. 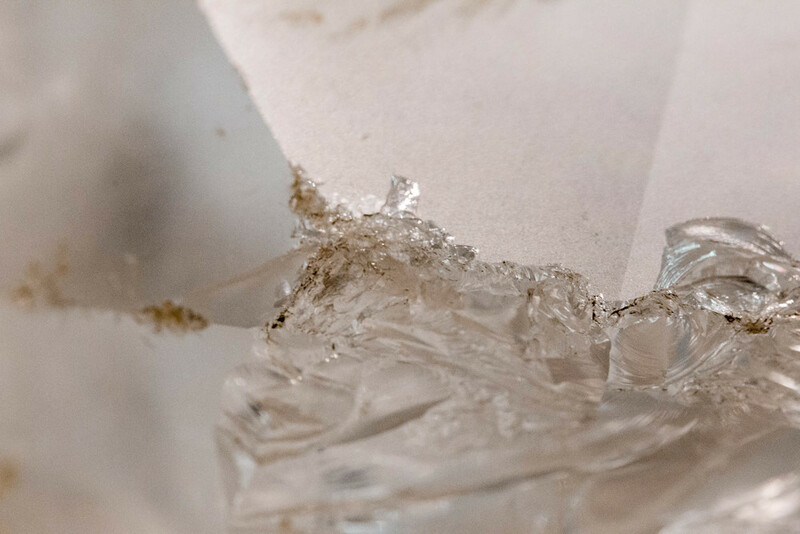 Do you think there's a clash between this substance's physical shape and its immaterial properties? The sort of cutting may definitely interfere in the stone vibration given that during the cutting particles may be modified. However, this doesn't completely change its properties. The stones remain capable of doing their job.